Baahubali 2 The Conclusion Time to find out why Katappa killed Bahubali. Action packed flick Baahubali: The Conclusion features Prabhas, Rana Daggubati and Tamannaah Bhatia in the lead role. Directed by S.S. Rajamouli, the movie will hit the theater on 28th April. 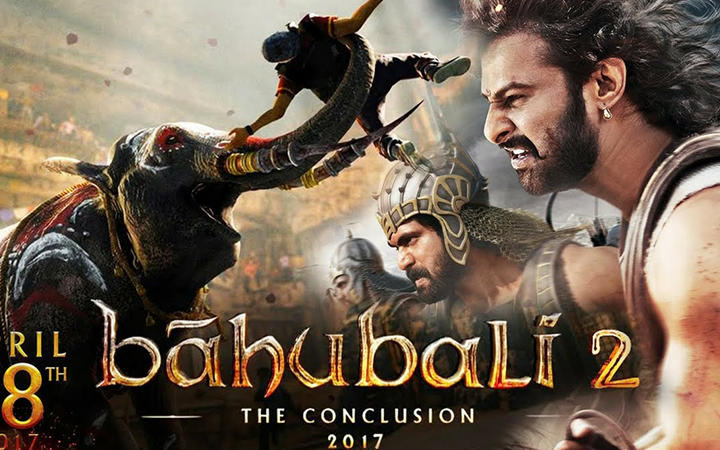 The movie is the sequel of India’s highest grossing flick of 2015 Baahubali: The Beginning.